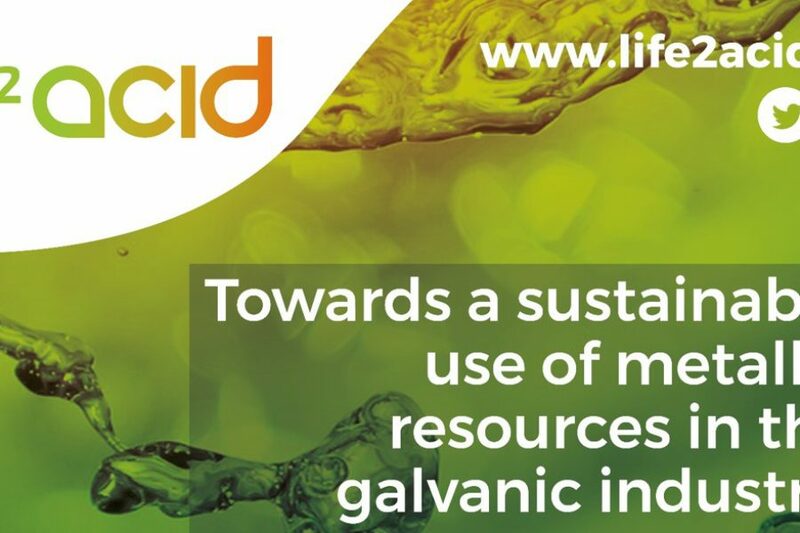 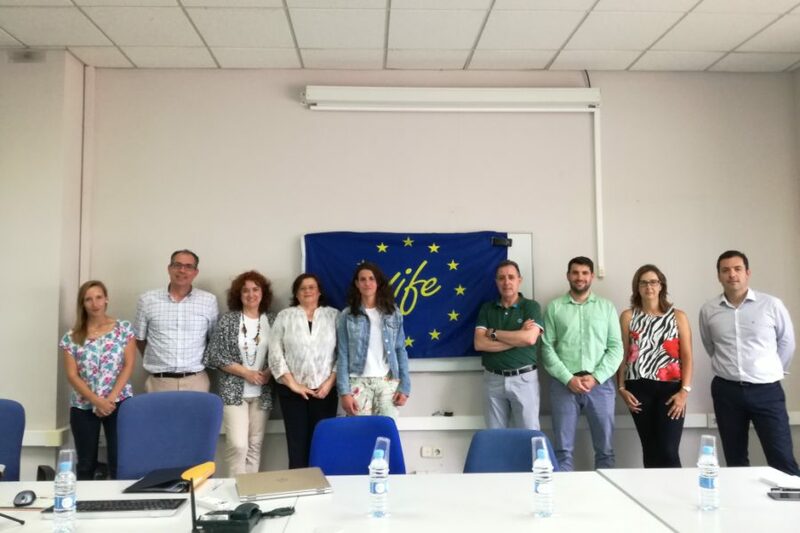 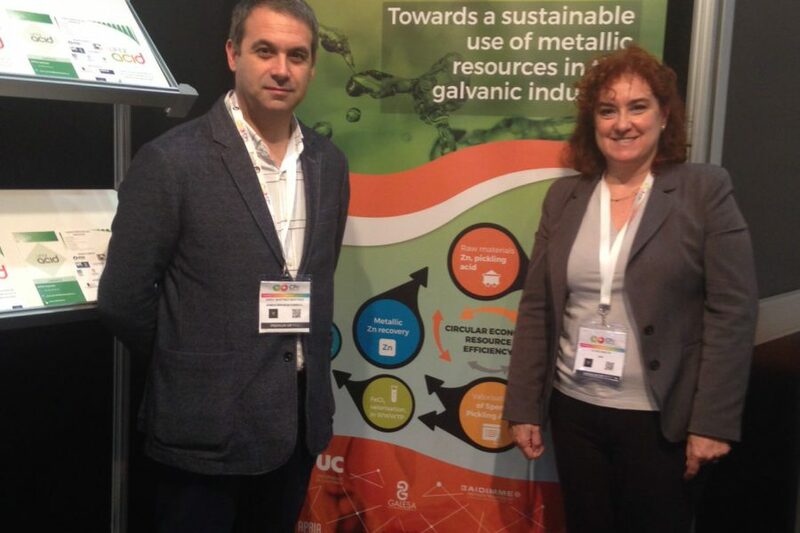 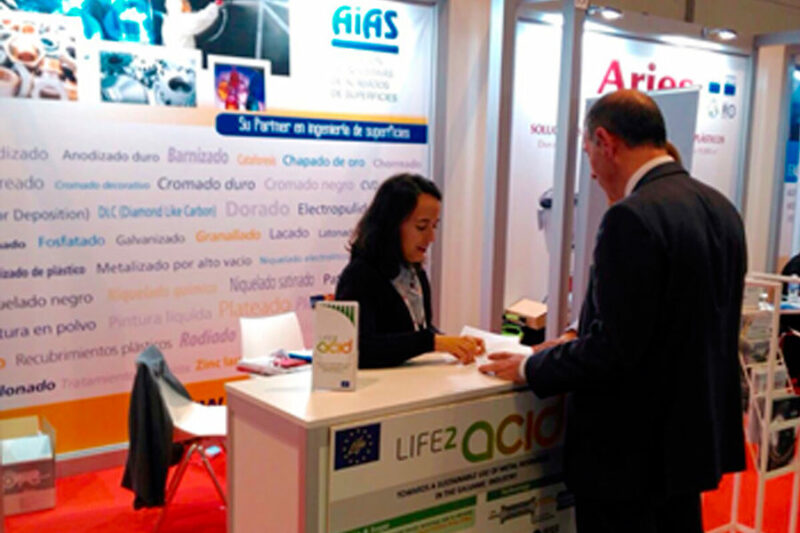 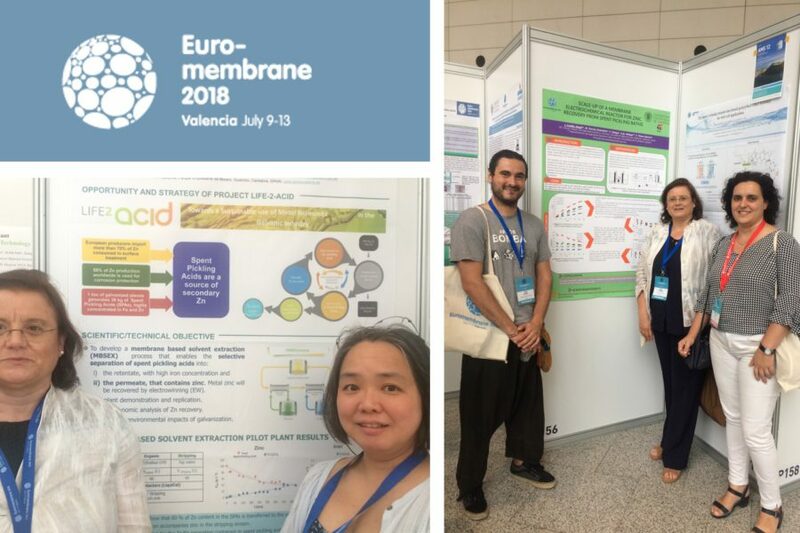 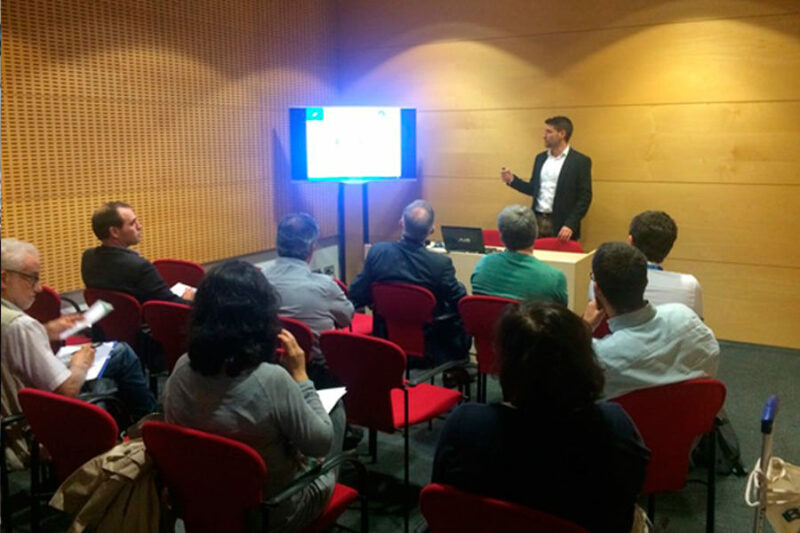 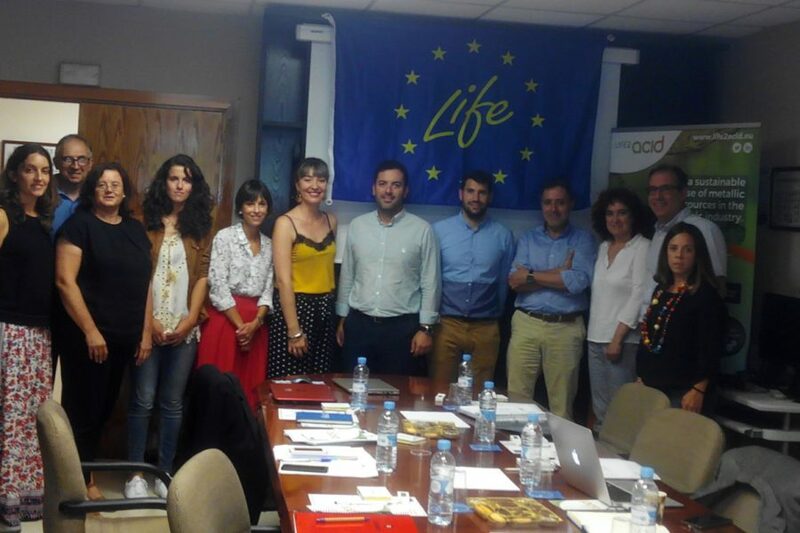 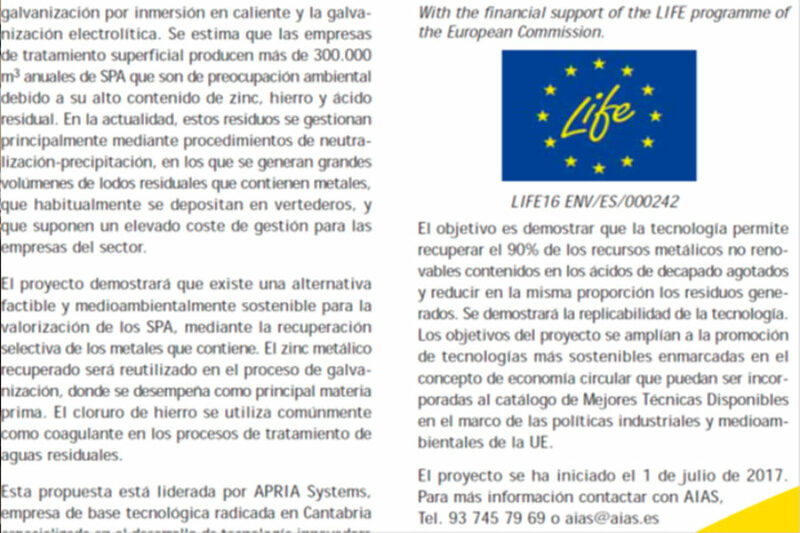 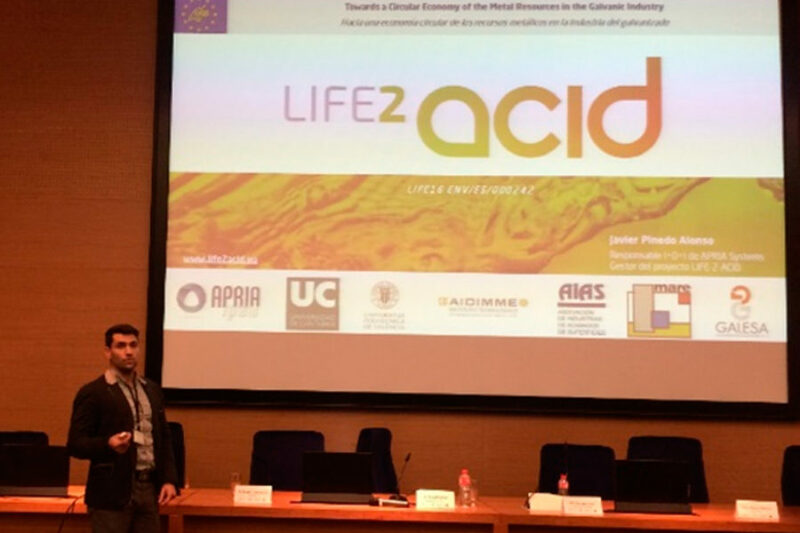 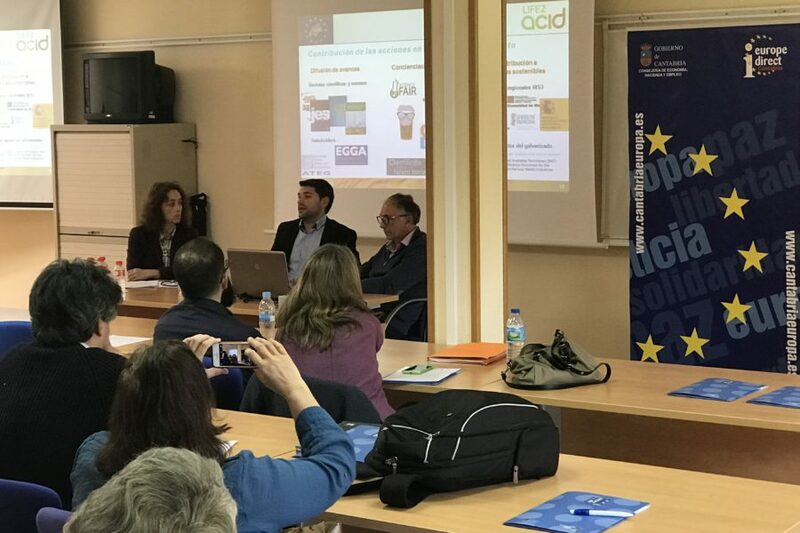 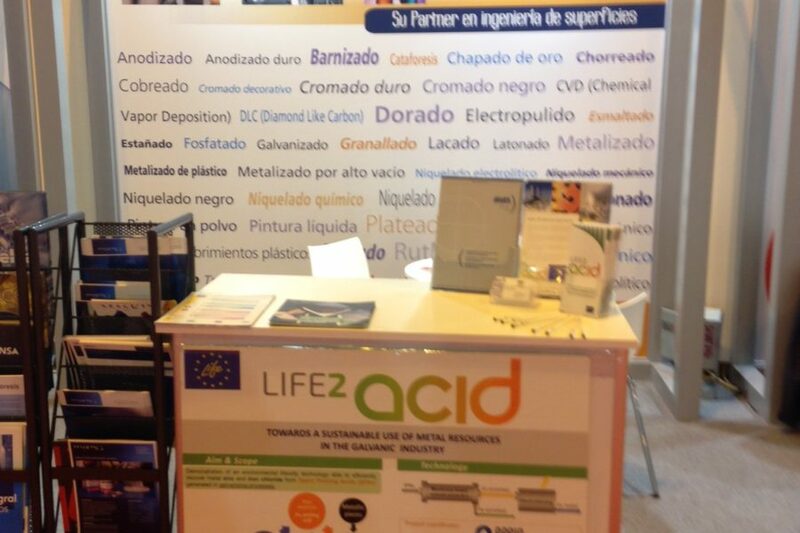 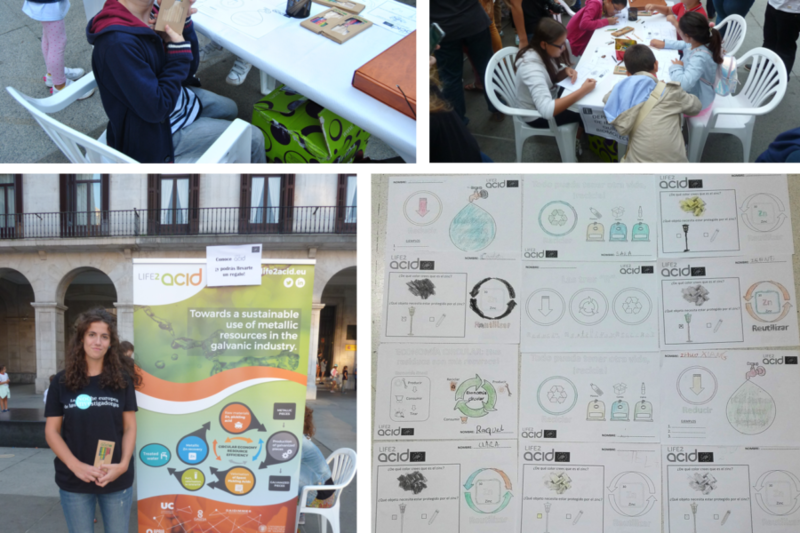 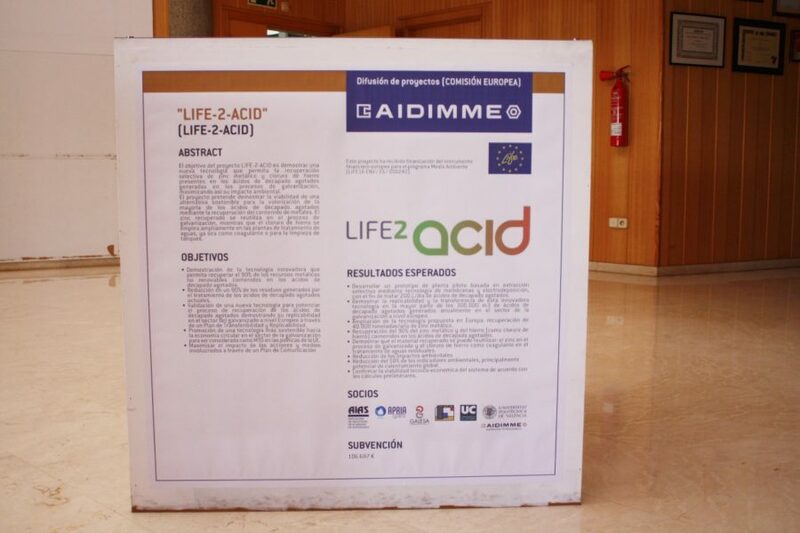 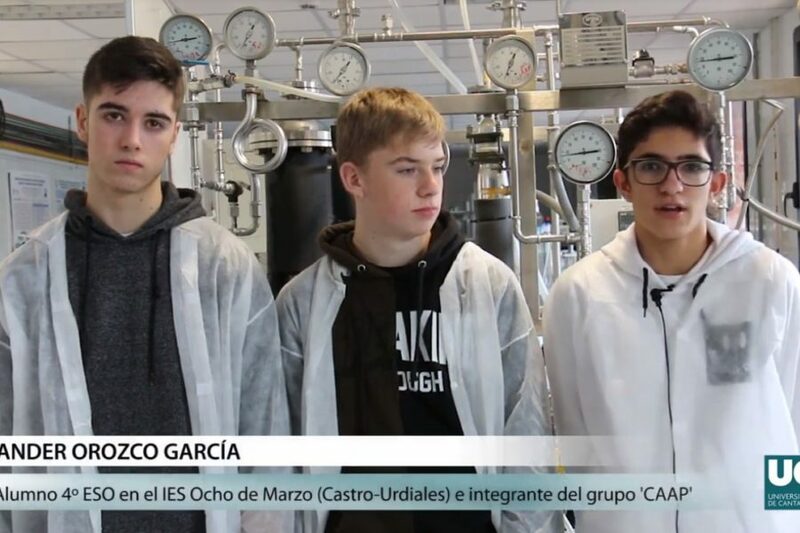 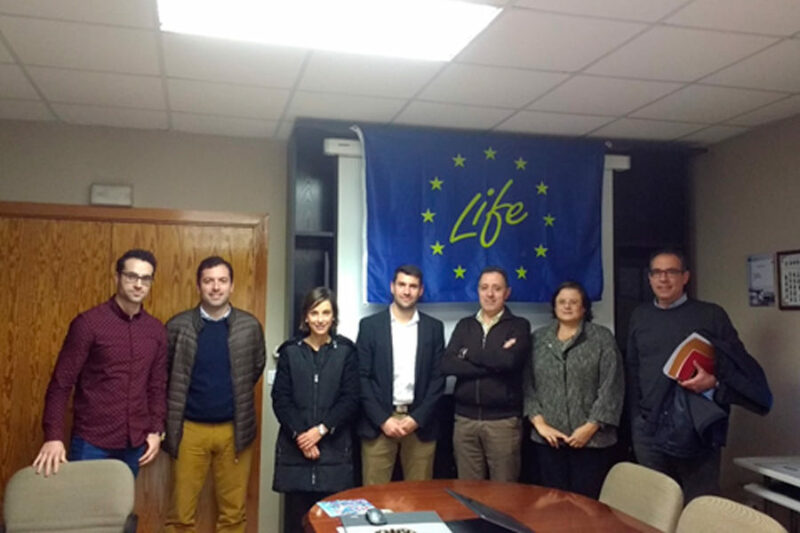 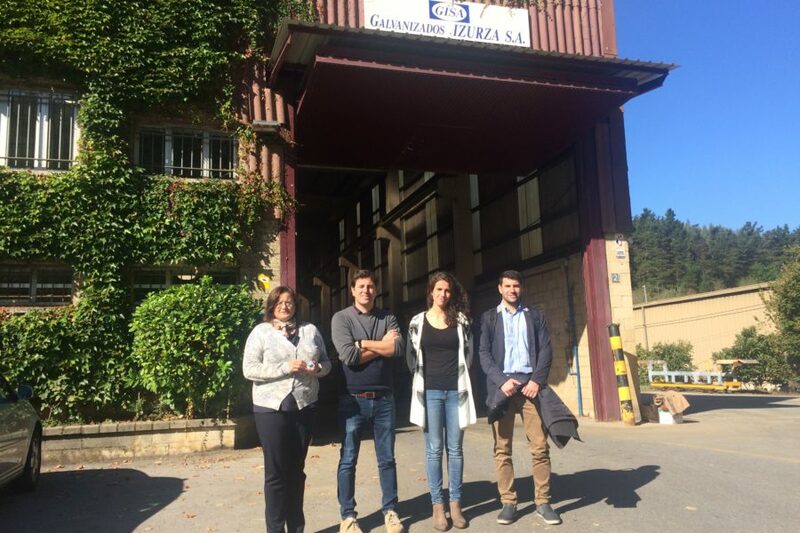 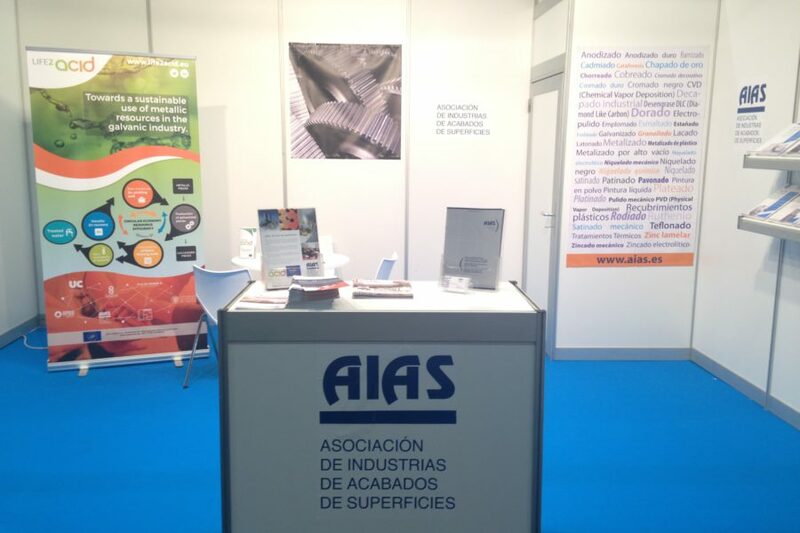 The Info day for LIFE 2018 call, held in Cantabria, served to widen the visibility of the main objectives, scope and initial results achieved in LIFE-2-ACID project. 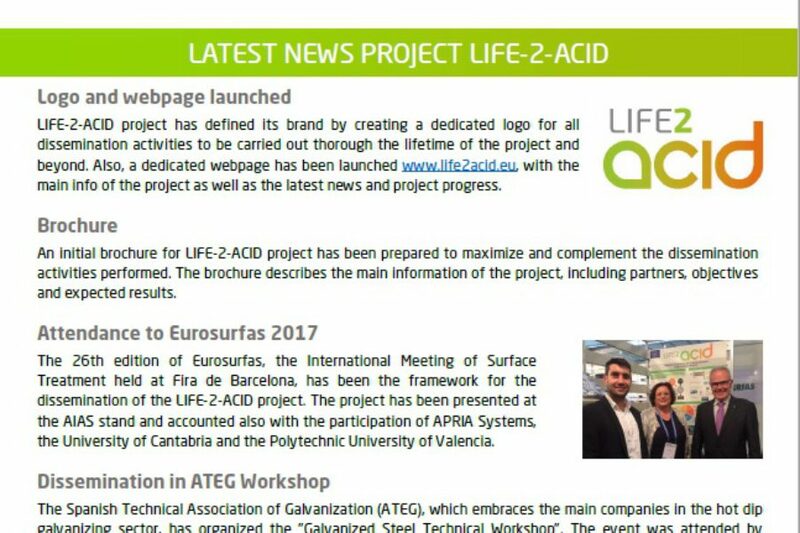 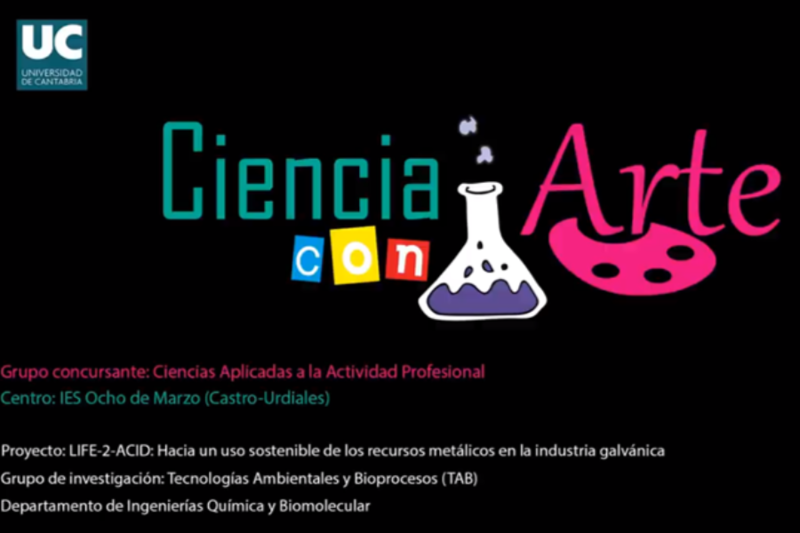 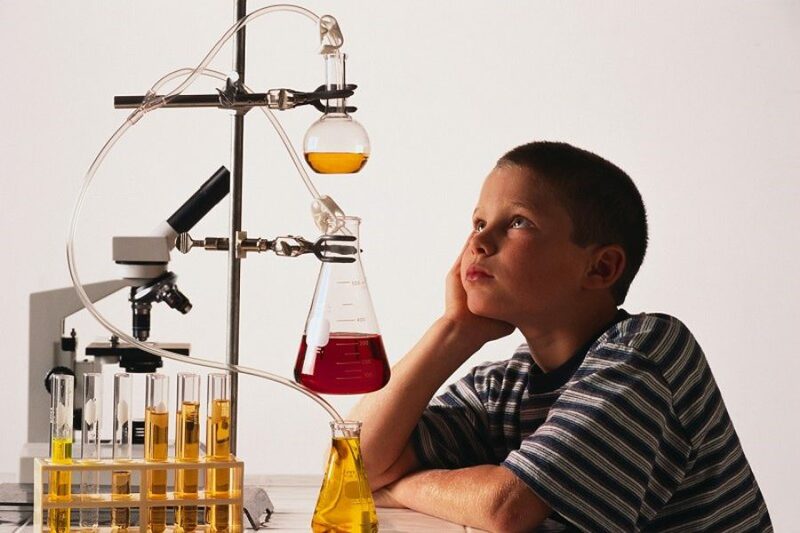 You can now download the first issue of our newsletter in the “Project progress” section. 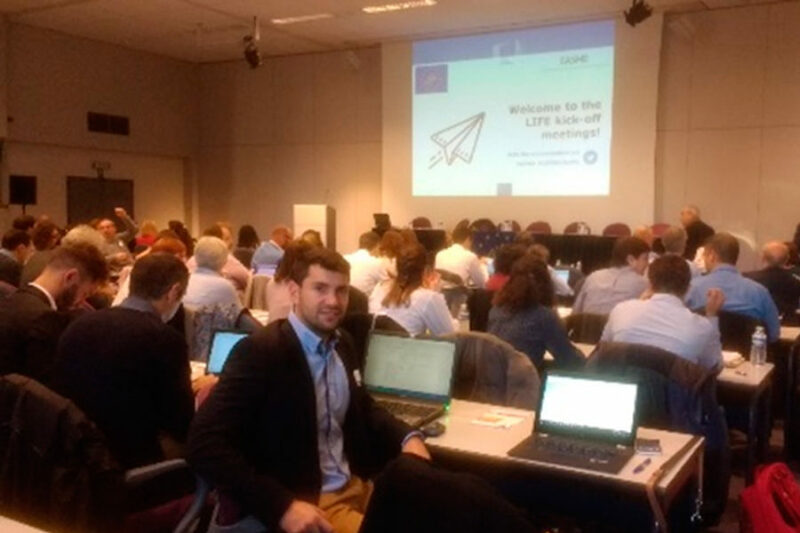 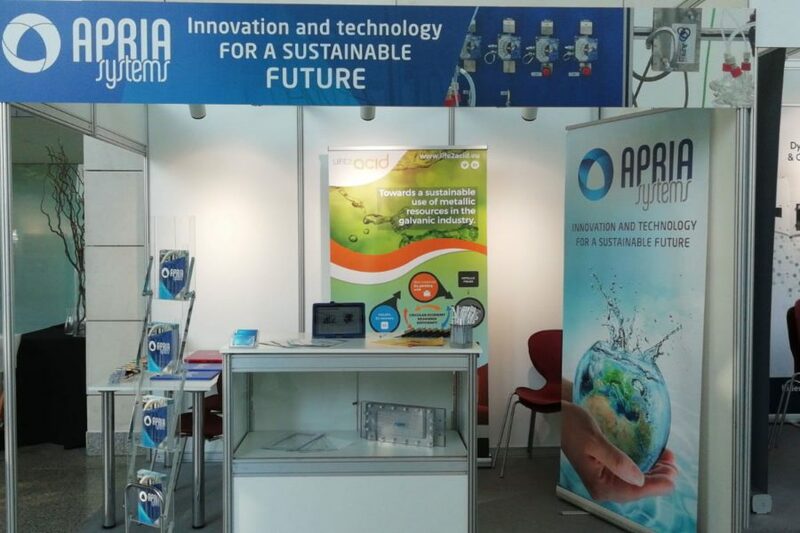 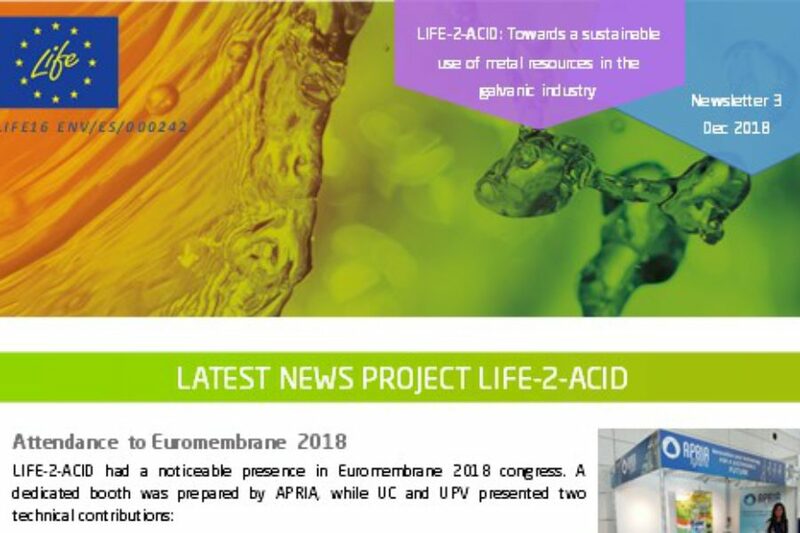 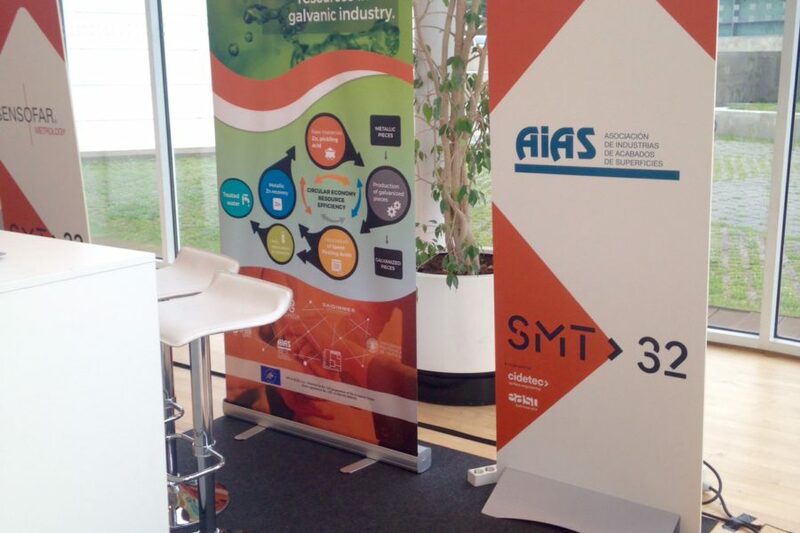 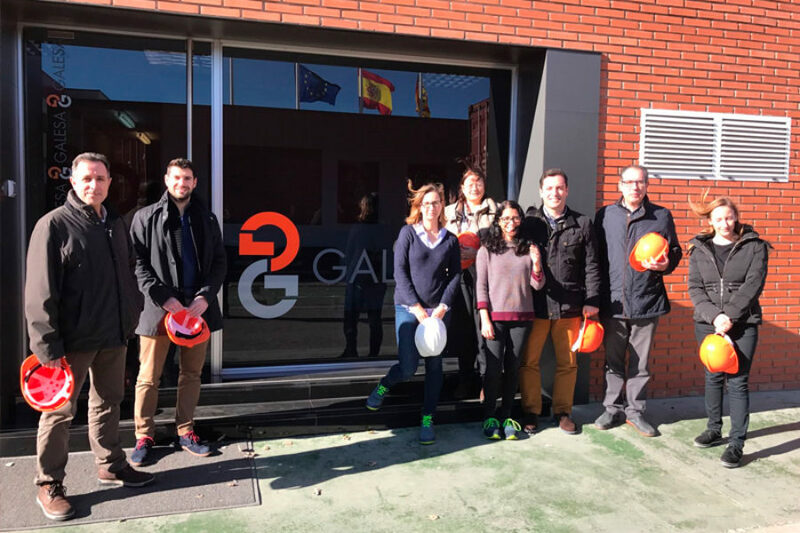 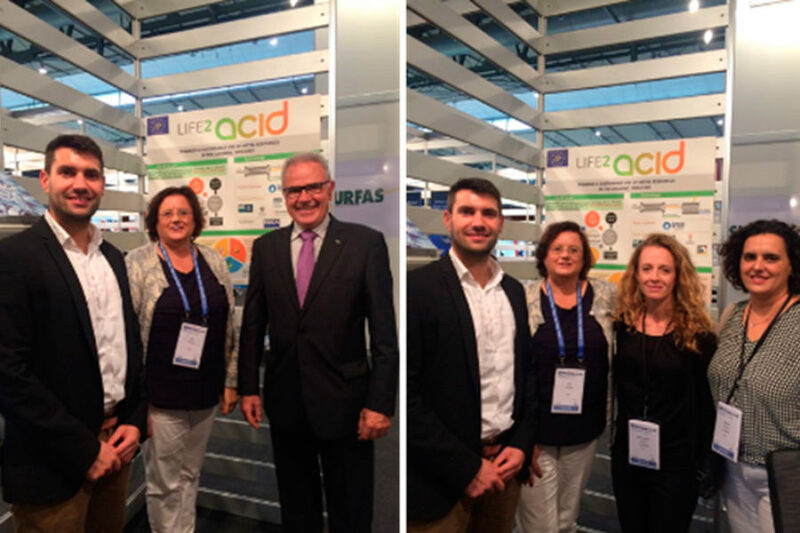 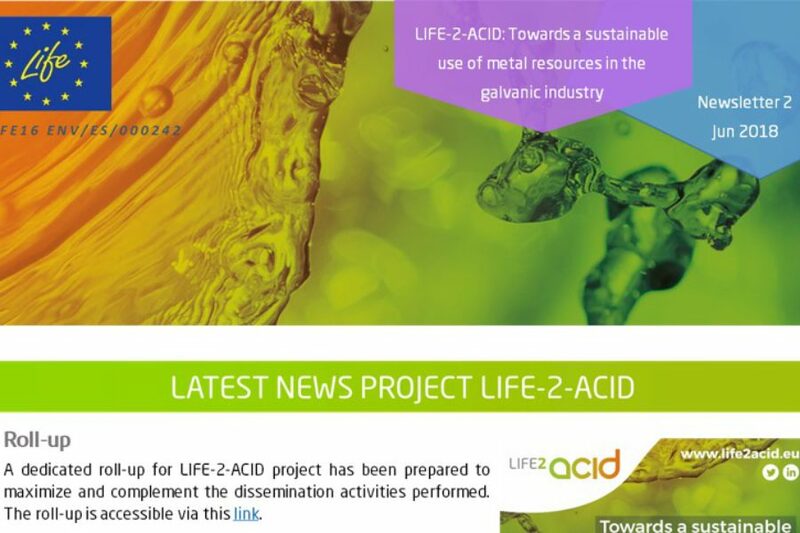 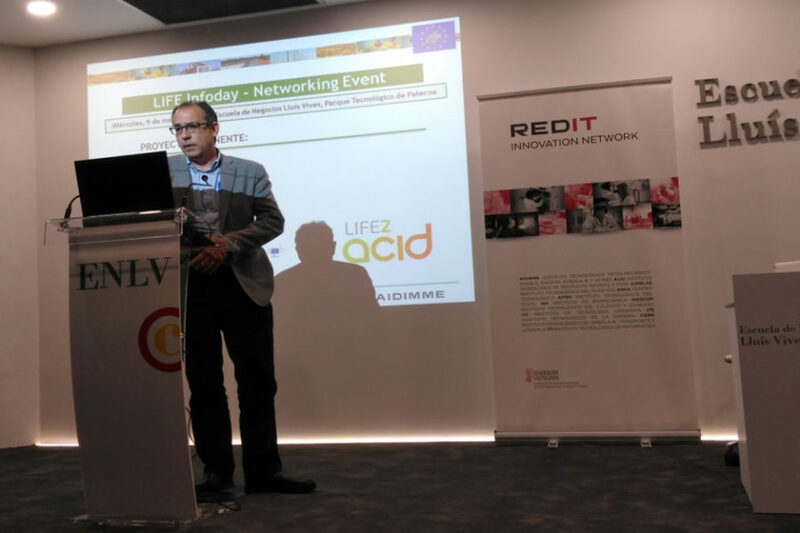 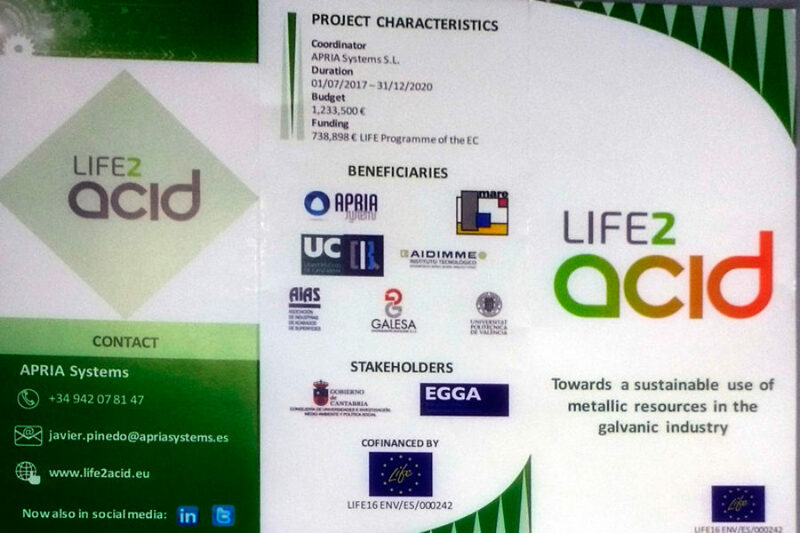 APRIA Systems, acting as coordinator of LIFE-2-ACID project, has attended the kick-off meeting of LIFE funded projects in the last call, held last 17-18th October in Brussels.